Wild Things provides a school yoga program to suit students of all ages, kindergarten to year 12. Sessions are well planned, fun, challenging and age appropriate. Students work in a non competitive environment, alone as well as in groups, with all participants given the opportunity to take on roles of leadership and problem solving. 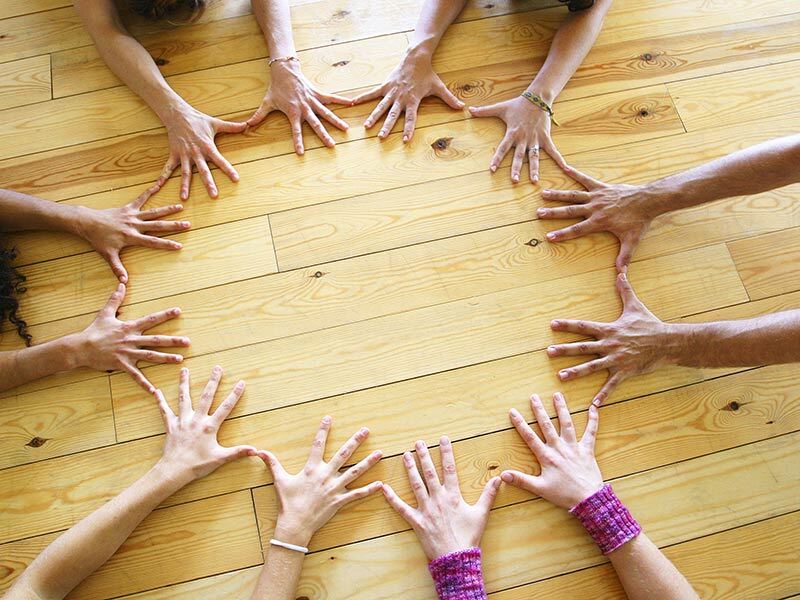 Yoga sessions can be themed to compliment current topics being discussed in the class room. Yoga is taught as a system of multiple mind body practices for mental and physical health that include physical postures, breathing techniques, relaxation practices, cultivation of awareness/ mindfulness and mediation. Through this learning students will develop strategies that they can use in the class room, social situations and at home to help them navigate the challenges of youth and adolescence through the building of resilience. For example; recycling, Asia, Harmony, NADOC, health/ wellbeing. The options are endless. Wild Things school program provides the school with an alternative tool to meet WA Curriculum standards. In particular the program meets Curriculum standards for Health and wellbeing from k to 10 subcategories. Personal Social and community health, communicating and interacting for health and wellbeing, movement and physical activity, understanding movement, moving our body, and learning through movement. If classes are themed they would also meet many standards within the Humanities and social science guidelines. Wild Things school yoga offers one off incursion for a single class, or as a series of classes from 4 classes to a term block. A series of classes enables students to become familiar with yoga and gain the greatest benefit. Given that the program is tailored to meet the individual needs, it is flexible and can be altered to suit the requirements of your school so different options can be arranged. Sessions lengths are flexible and can will be made to fit within the schools timetable. Ideally sessions are best practised in class room groups as they develop student relationships, trust and an improved learning environment, however depending on class size groups they can be combined. One off sessions (45 minuets or as negotiated) are charged at $150. Pricing at a per student rate can also be arranged. Wild Things yoga is taught by qualified yoga teacher, specialist children’s yoga teacher and social worker Sarah Tucker. 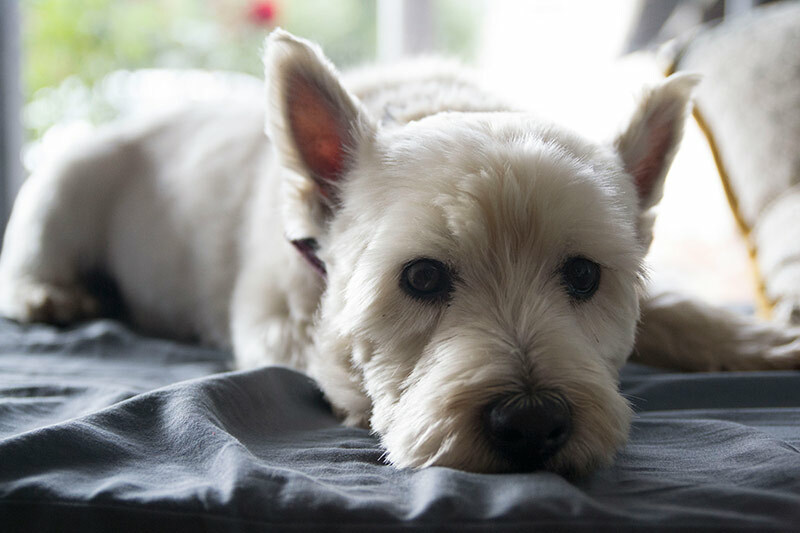 Sarah has had extensive experience working with children and adolescents individually and in groups in the fields of both mental health, child protection, education, and paediatric health. Sarah has run school based programs for ‘healthy relationships’ ‘Bullying’ and ‘Protective Behaviours’. 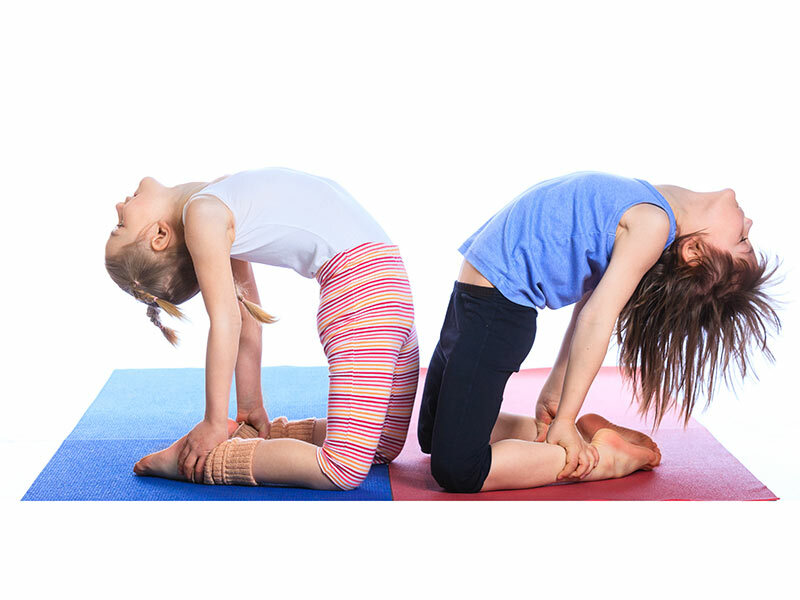 Sarah’s yoga teaching is endorsed by international renowned Kids yoga trainers Rainbow Kids Yoga. Sarah and any assistance have current Working with children checks. Schools that Sarah has taught in include St Mary’s Collage, Aranmore Catholic College, & Mt hawthorn Primary School.